New Jersey commuters wanting easy access to the Northeast rail corridor could have a whole new neighborhood to consider. 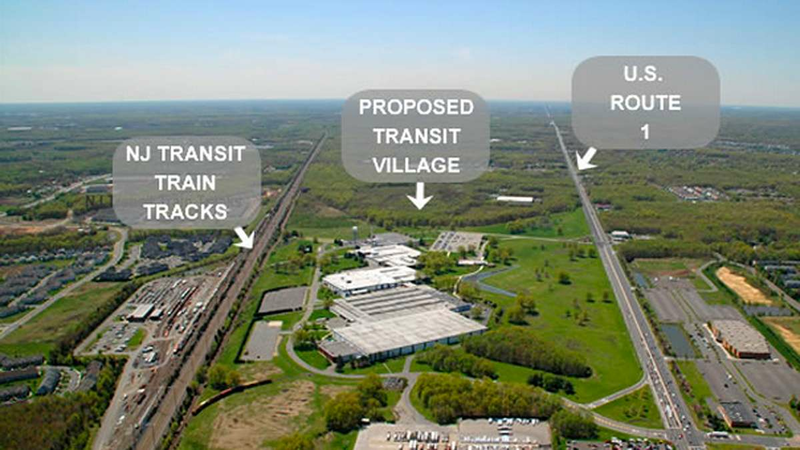 On the grounds of the former Johnson and Johnson plant in North Brunswick construction is underway on a major transit village that, if all goes well, will have its own train station on the Northeast corridor. The project is called Main Street North Brunswick, which is on Route 1 between Princeton and New Brunswick. When finished it will boast 1,875 housing units, a hotel and spaces for offices and retail stores. All this will be anchored by the new NJ Transit station. But the billboards celebrating Main Street North Brunswick may seem curious to some, given that they share space with recently opened Costco and Target stores – big-box stores not normally associated with successful downtown areas – and because North Brunswick lacks a traditional downtown. The township, like many in central New Jersey, is dotted with housing subdivisions and shopping centers, along with a large industrial zone. RTD Transforms Downtown Commuter Travel – RTD opened the 22-bay bus concourse at Denver’s Union Station and transitioned bus service from the Market Street Station; launched the Free MetroRide along 18th and 19th streets; and completed downtown light rail ramp replacements. When planners promote what is known as transit-oriented development, it is situations like this week’s winter storm they have in mind. In some Bridgeport neighborhoods, where a growing number of people are able to live a life less dependent on cars, events that severely limit options for everyone else can be more or less shrugged off. With roads out of the city not an option during the height of the storm, most people not living in a dense neighborhood were stuck. 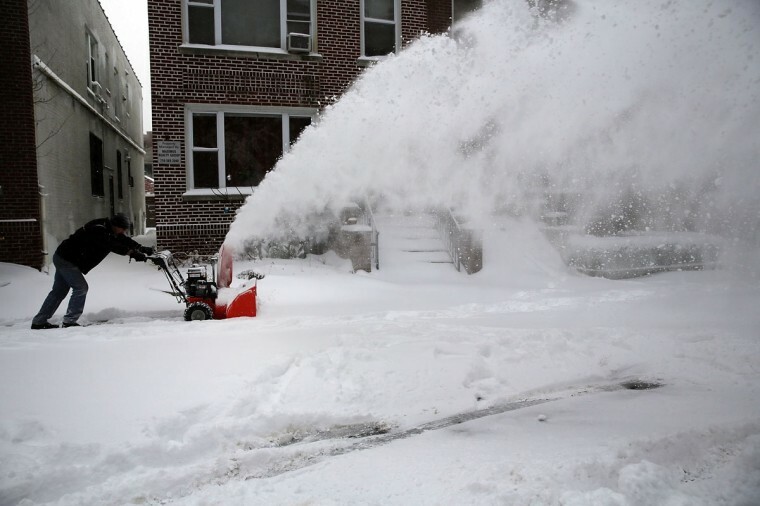 The state told people not to drive after 9 p.m. Monday and bus and rail service were suspended. But that didn’t mean downtown was closed. Adam Wood, chief of staff to Bridgeport Mayor Bill Finch, said a number of downtown businesses were able to weather the storm. 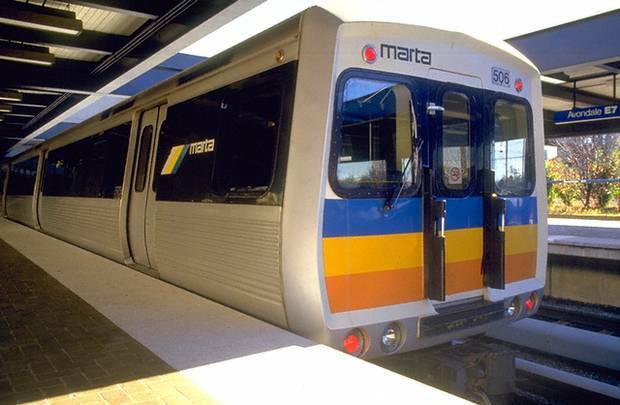 Atlanta’s transit agency, MARTA, was on the brink of financial disaster when Keith Parker arrived as CEO in December of 2012. 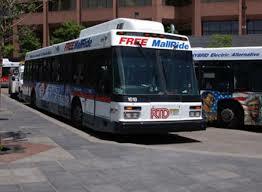 Ridership was down roughly 5 percent on the previous year. Annual losses ranged upwards of $33 million. An outside audit found the agency’s business model to be “structurally unsustainable” and projected that without major changes it was on a path toward insolvency. 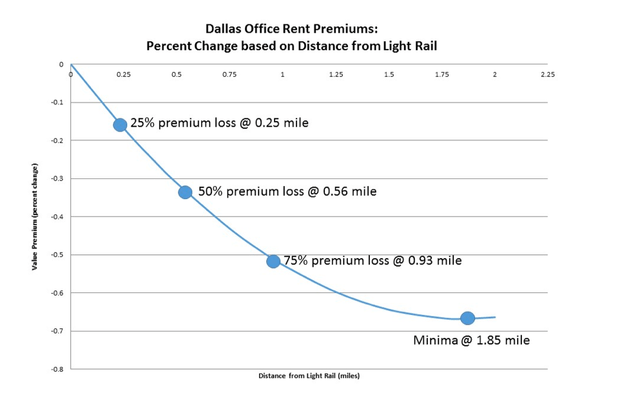 So Parker, who’d overseen transit agencies in San Antonio and Charlotte, drew up a rescue plan. MARTA would cut unfilled positions but retain existing staff and launch a transit-oriented development program. He brought more work in-house: the agency developed a real-time transit information system itself for $50,000, he says, while outside firms wanted more than $1 million. And he convinced Wall Street to upgrade the agency’s credit rating. What Does Living ‘Close’ to Transit Really Mean? The question of how far people will walk to reach a transit stop has a pretty significant impact on the shape of cities. American urban planners conventionally draw that line at about a half-mile. Some guidelines pull it back to a quarter-mile, while others adjust the distance for bus stops (typically a quarter-mile) and train stations (typically a half-mile), but the consensus holds that no one makes it farther than half a mile that on foot. The impact of this thinking can be seen clearly in the planning rules a city creates for its transit-oriented development. Take two recent examples: Denver just started a fund to help finance properties built within a half-mile of light rail and a quarter-mile of good bus stops, and the town of Mamaroneck in metro New York just zoned for TOD within a quarter-mile of its commuter rail station. Even as such guidelines encourage urban growth, they also establish a hard edge for it. 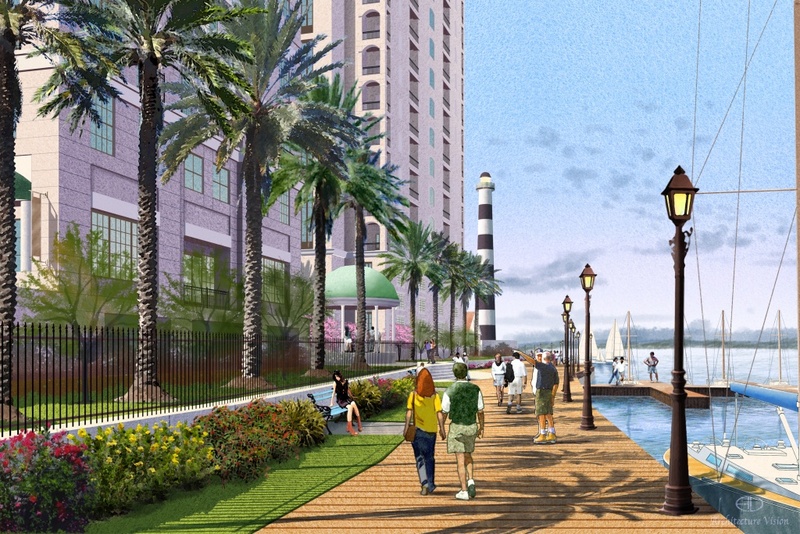 Rendering of a walkable community Beacon Island in League City. These types of communities, the study’s authors conclude, could be considered “preventative” health care.